hd00:55Kuwait Souk. 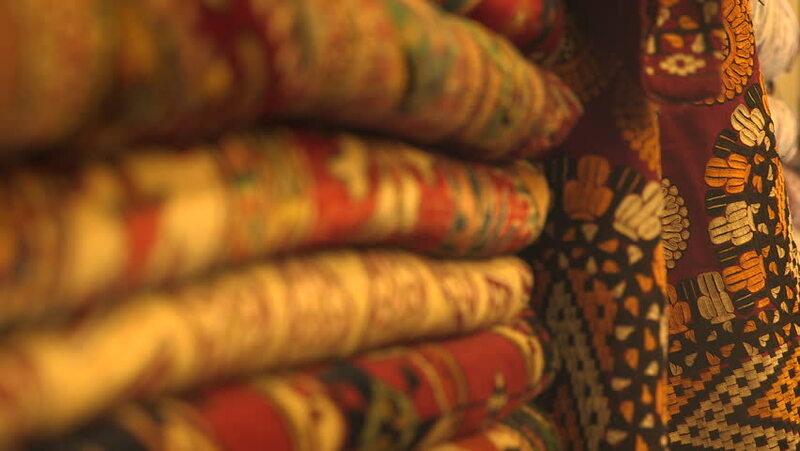 Close up rack focus between colorful hand made rugs and carpets in Souk Al Moubarakiya. hd00:59Prague, Czech Republic. Trdelnik Or Trdlo Is A Traditional Delicacy, Found In A Number Of Countries In Central Europe. It Is A Batch Of Yeast Dough, Wound On A Spit Of Wood Or Metal In A Spiral.